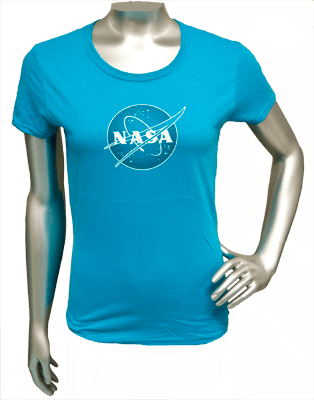 The NASA Meatball Logo T-Shirt is a great way to show off your official space pride. These shirts are made from 100% cotton. Join our mailing list and receive special offers and the latest info. Copyright © 2015 Delaware North Companies, Inc. - TheSpaceShop.com All Rights Reserved.